We are looking for performers for our next event. Send them to www.tedxtauranga.com/tedxfactor to find out more and apply. Applications close Sun 15 December 2018. Did you know that the “E” in “TED” stands for “Entertainment”? 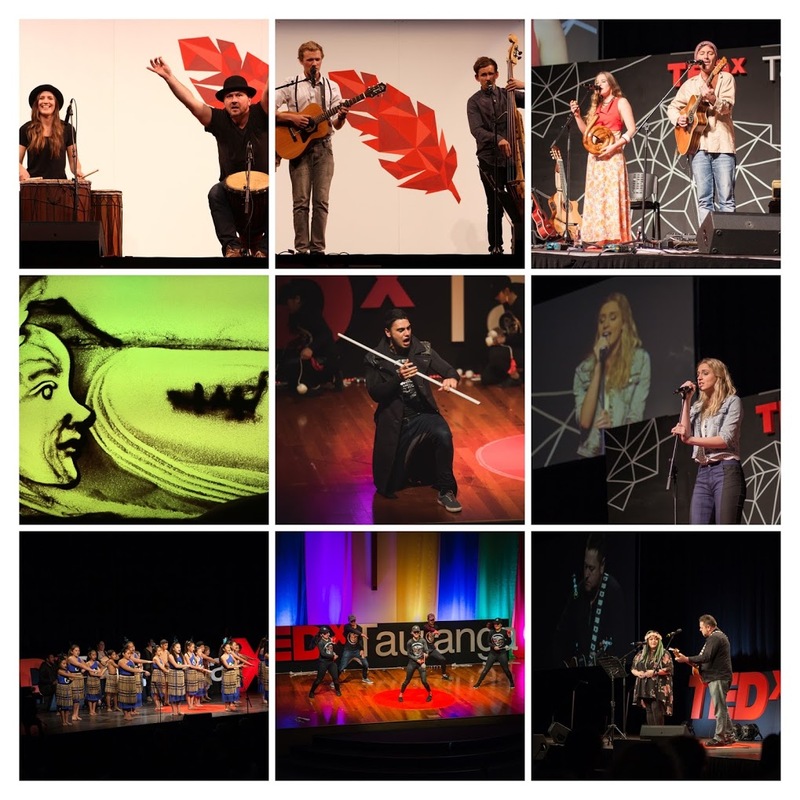 That’s how important entertainment is to an event like TEDxTauranga. We will have 10 live speakers on stage + 2 or 3 live entertainment acts during our next event on 22 June 2019. So who do you know that can sing, or dance, or perform, or entertain, in a group, or solo? An act that could wow our audience of 750 people? Forward this message to them and encourage them to put a demo video together and apply online for TED-X-Factor before the deadline! Sun 9 Dec 2018: Applications close! Not selected? We will let you know via email, please don’t be disheartened! Not selected? We will let you know via phone, please don’t be disheartened! Thank you in advance for helping us find them. TEDxTauranga would not be possible without the support of our generous partners. Powerco are connectors. They connect your homes and businesses with electricity and gas and now they are back to connect you to our event with their sponsorship, thanks Powerco! Is managing our city’s phenomenal growth by providing and maintaining infrastructure; delivering efficient services to our communities; and investing in Tauranga’s future, while managing rates and debt. We appreciate their investment in events like us that inject new ideas and vibrancy, thanks TCC! The Bay of Plenty Times and The Hits radio station are long-term supporters of TEDxTauranga and we are grateful, thanks NZME! Our newest partner on board is Priority One. Priority One is tasked with the economic development of Tauranga. Basically, that means they want Tauranga to be a better place for all. Sound familiar? It should because TEDxTauranga shares those exact values! No wonder we’re such good friends 🙂 Thanks Priority One!